Home » News » News » Focus! The BRD New Office Building Is About To Be Completed! With the continuous expansion of the scale of BRD, in order to expand the company team and effectively improve the office efficiency of all departments, at the same time to create a good and comfortable office environment. The main building of BRD headquarters base has been completed successfully and the internal decoration is progressing steadily. 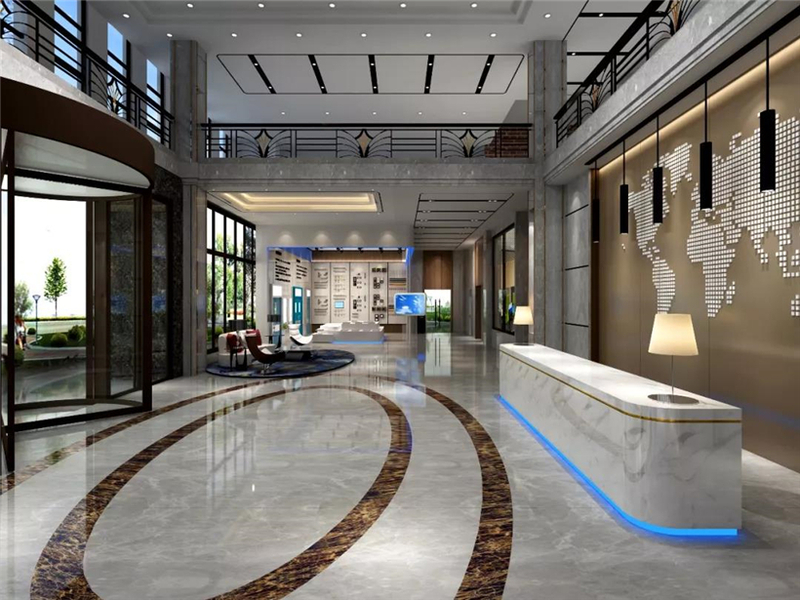 The new office building has a total investment of more than 10 million yuan and a construction area of about 3,000 square meters. The building is designed as a 7-storey new environmental protection technology building, which perfectly integrates scientific and technological elements into the existing buildings. The office building used the real stone paint exterior wall insulation decoration board which the BRD produces, the quality can be seen, not only the solemn atmosphere is beautiful, at the same time the heat preservation performance is good, it has the heat insulation reduces the vibration, the waterproof moisture-proof, the sound insulation reduces the noise and so on multiple superiority. The office building is closely linked to the newly built industrial plant to create a seamless internal communication atmosphere and further strengthen the close links between management and production departments. The new external wall cladding sysytem office building is equipped with various functional departments such as Director Office, HR department, Administration Department, Finance Department, International Trade Department, Marketing Department, Design Department, etc. At the same time, it plans meeting rooms, multifunctional exhibition halls, reception rooms, tea rooms and other areas, covering office, leisure, reception and other functions in one. After the completion of the new office building, BRD will continue to play to the research and development advantages of new energy-saving building materials, further improve the company's core competitiveness, ride the wind and waves, and continue its brilliance!